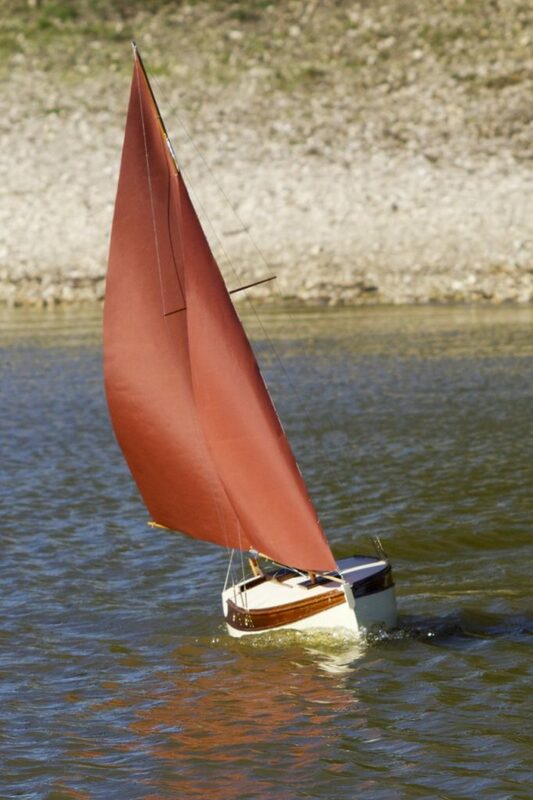 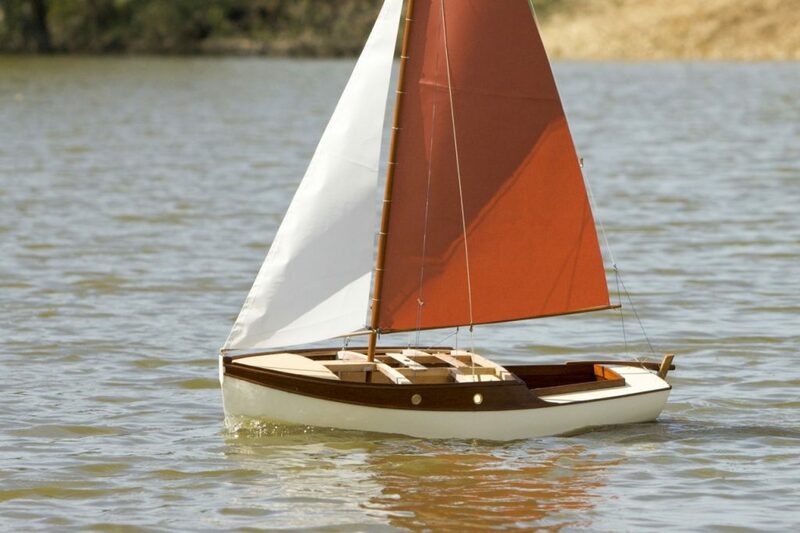 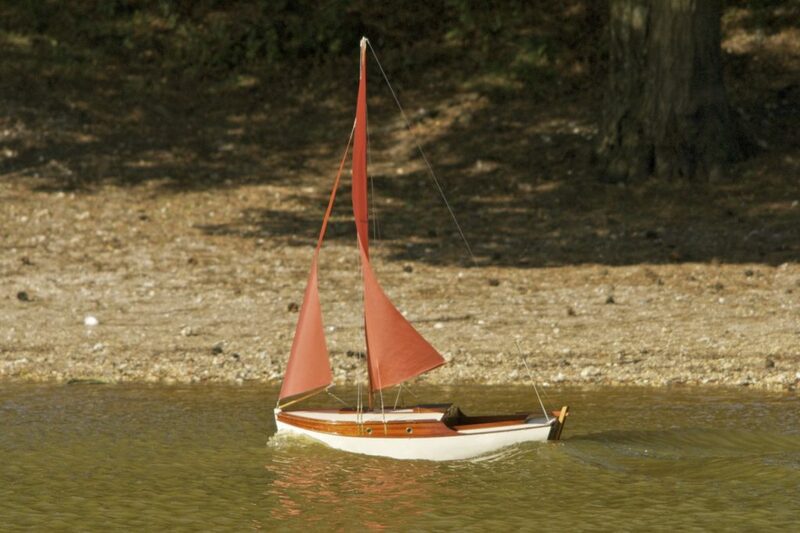 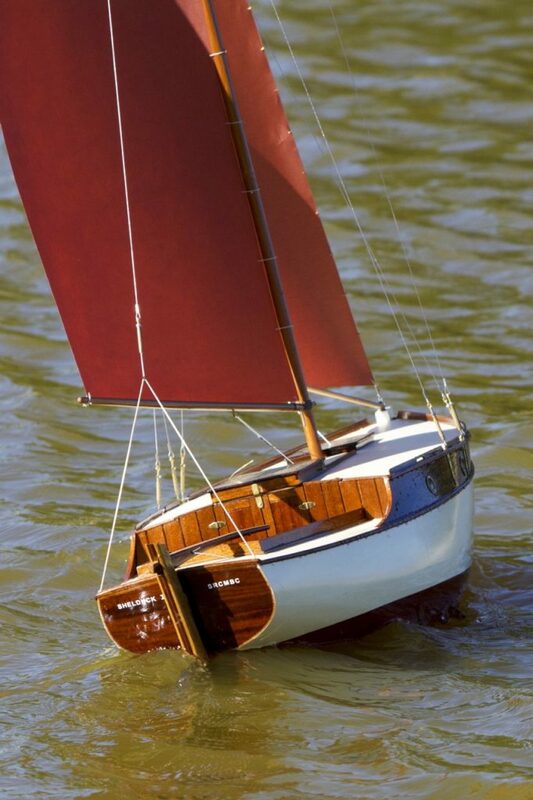 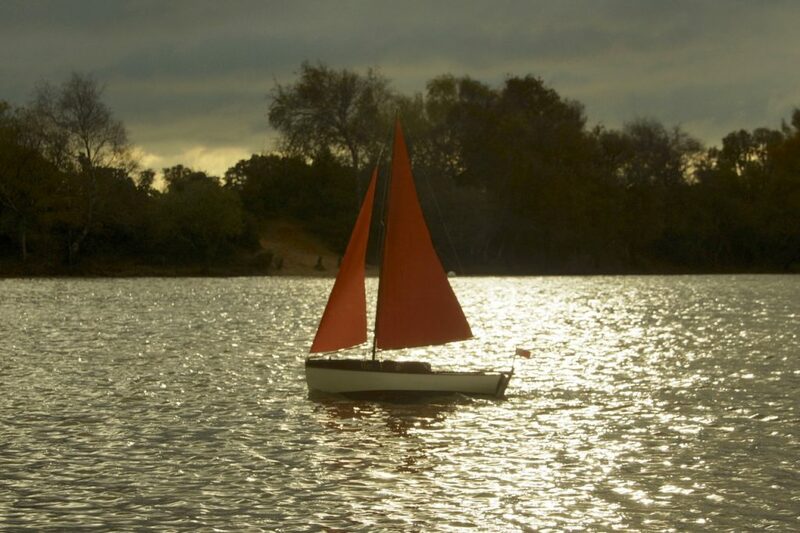 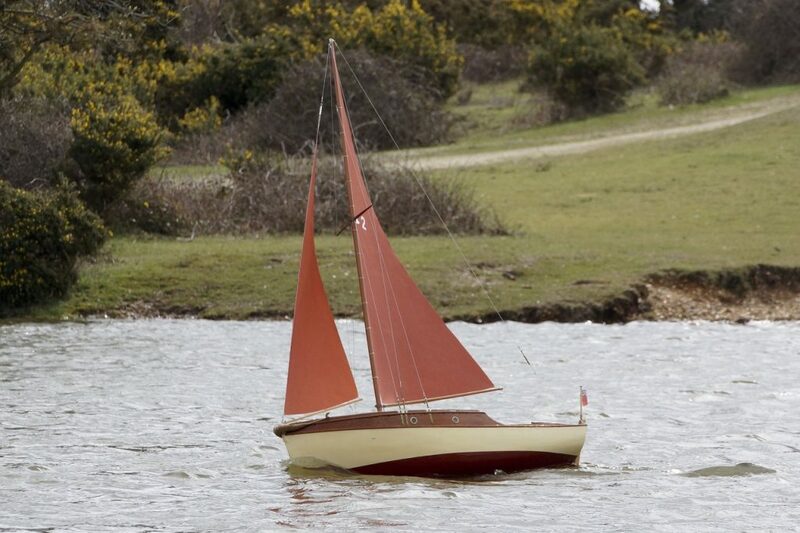 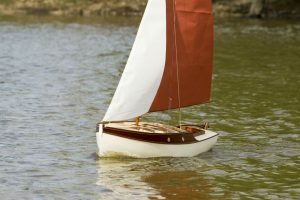 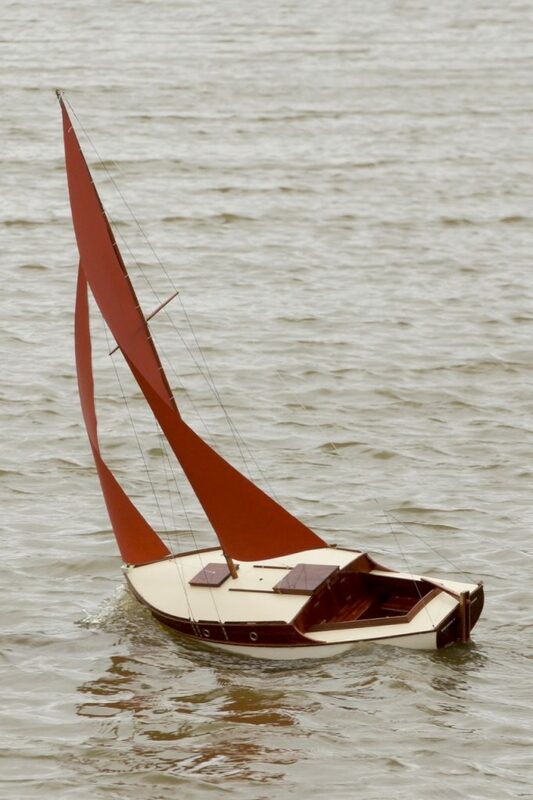 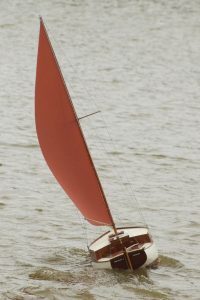 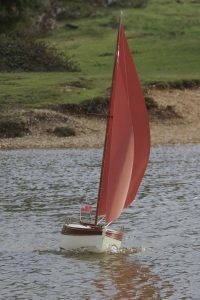 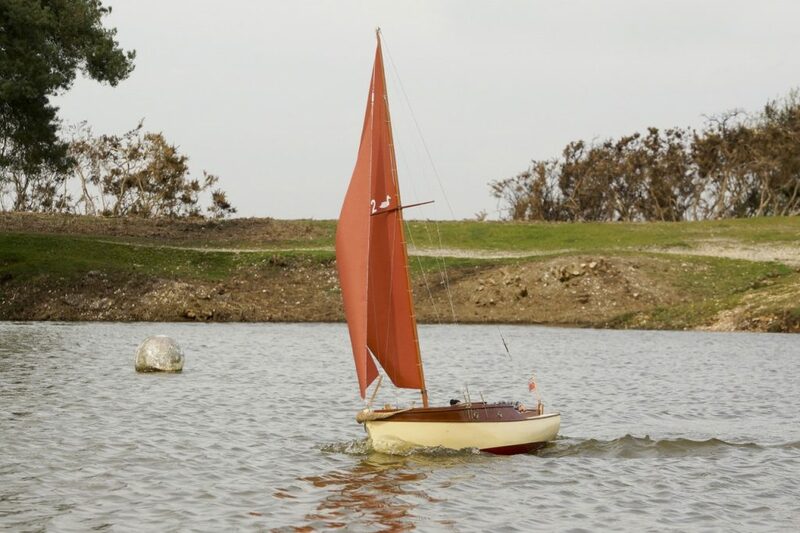 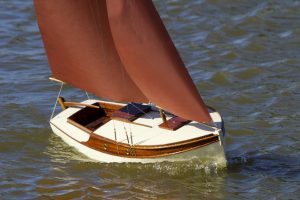 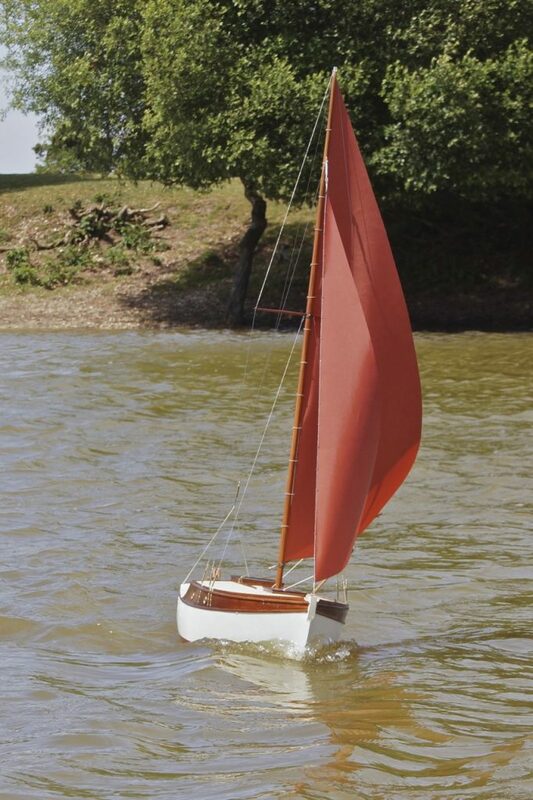 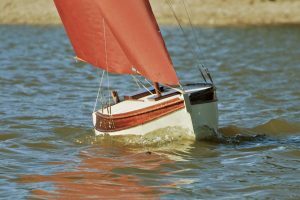 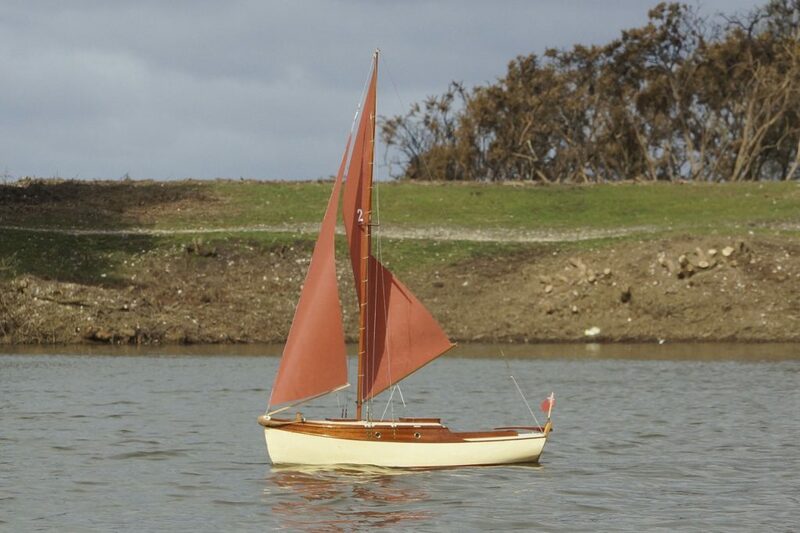 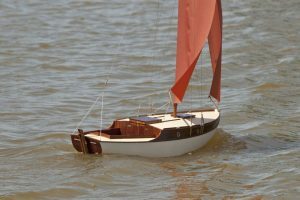 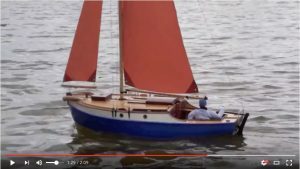 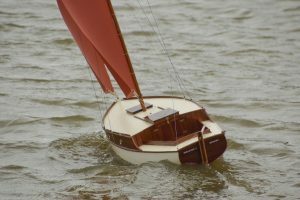 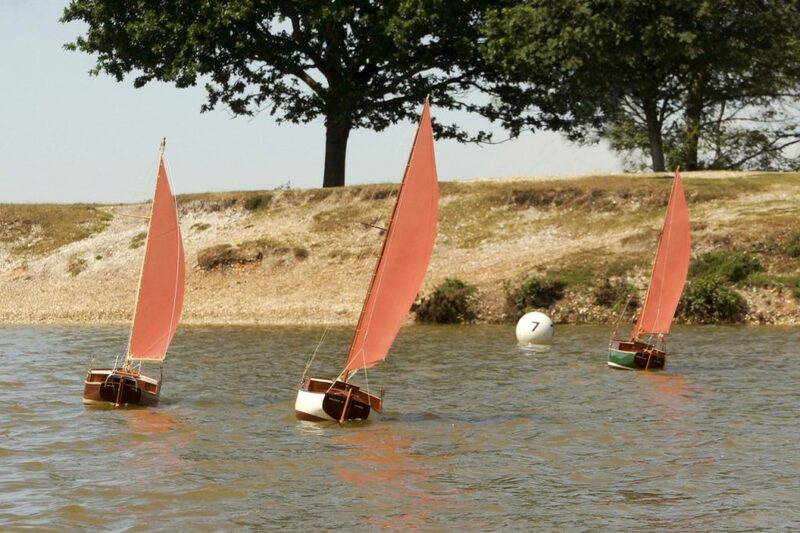 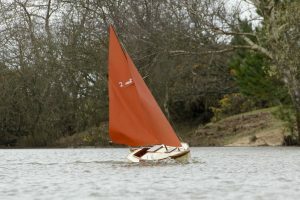 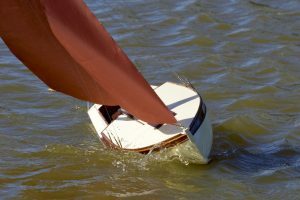 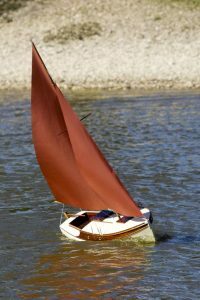 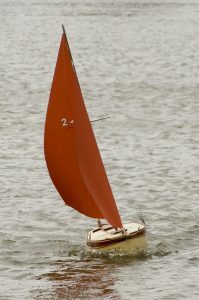 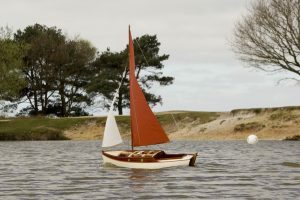 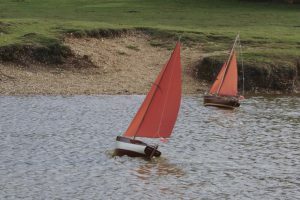 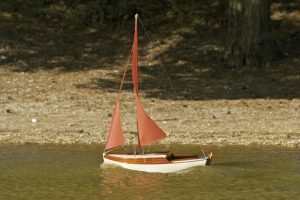 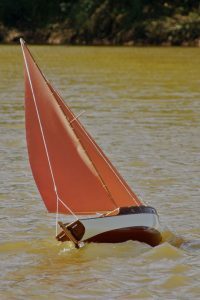 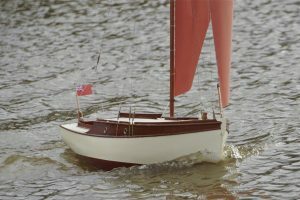 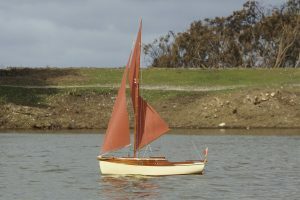 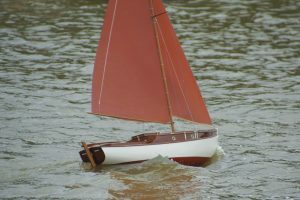 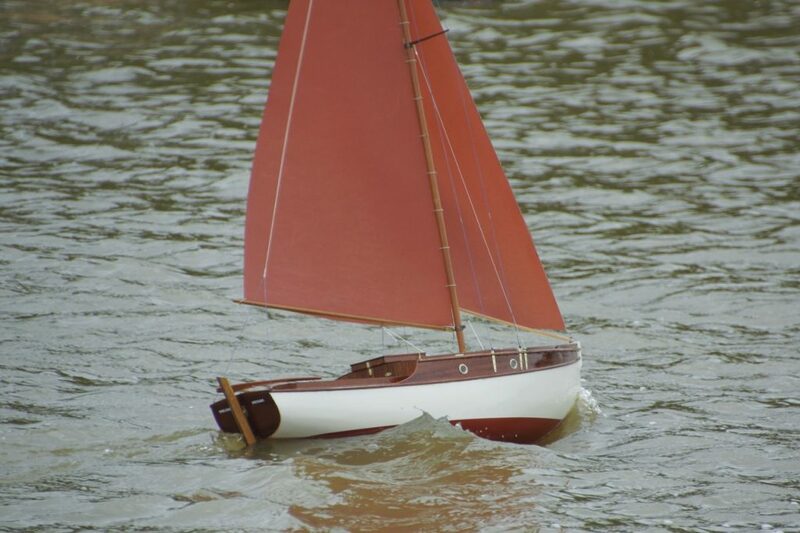 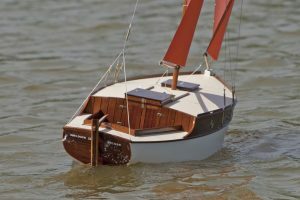 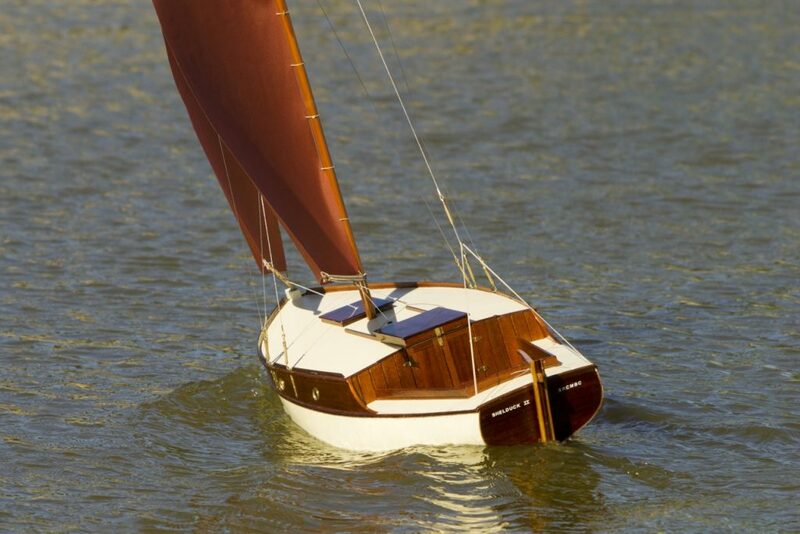 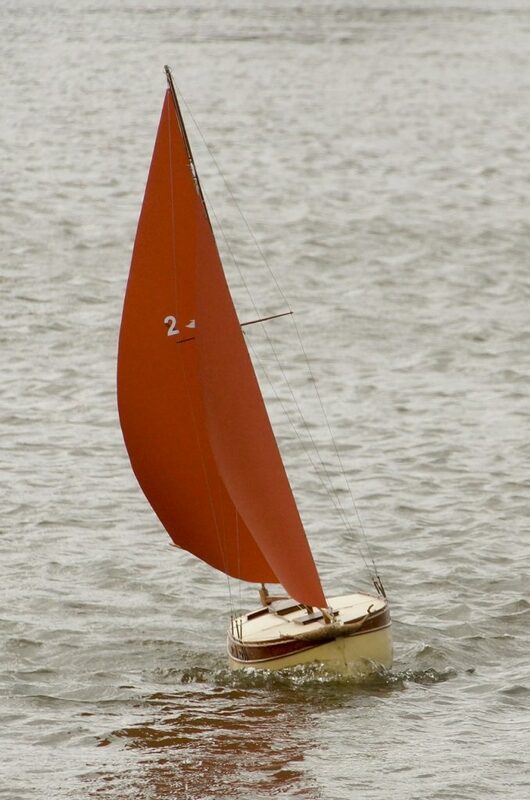 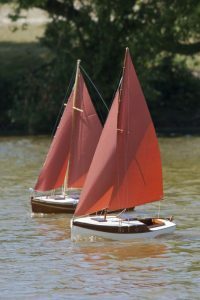 The Purbrook-Rossiter Shelduck was a small centre-plate cruising yacht with inboard motor. 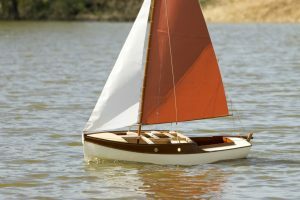 At only 18’4″ they had a surprisingly roomy cabin; model: John Joughin. 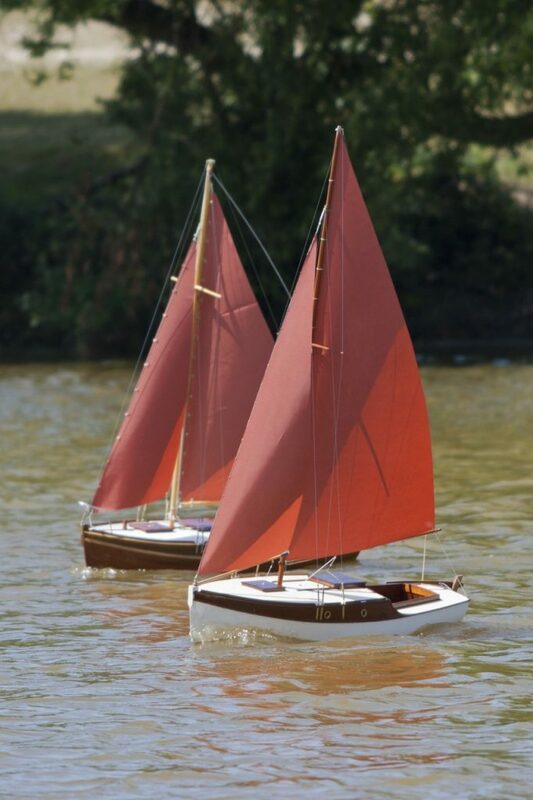 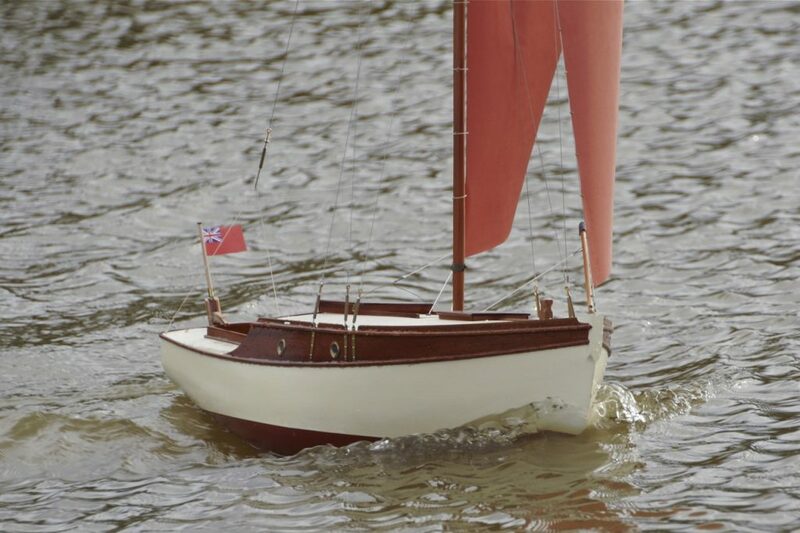 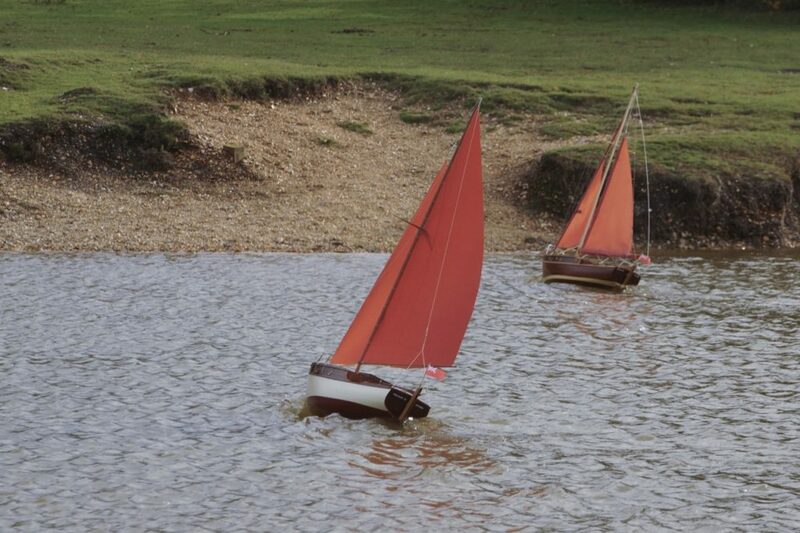 John’s article about building the model featured in the Autumn 2013 issue of the Club Newsletter.